We are currently witnessing the re-emergence of avian and reptilian models as powerful tools in the developmental, evolutionary, eco-devo, and behavioral research fields. The aim of the new book 'Avian and Reptilian Developmental Biology, Methods and Protocols' is to present readers with recent advances in avian and reptilian biology that are making such re-emergence possible. 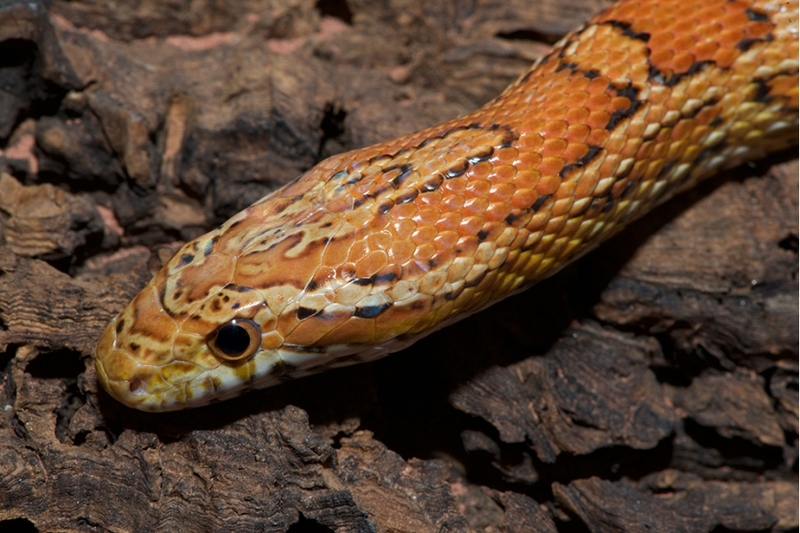 In the freely available Chapter 3, Asier Ullate-Agote, Yingguang Frank Chan, and Athanasia C. Tzika present a step-by-step protocol that allowed them to sequence and assemble one of the best reptilian genome available: the corn snake genome. This chapter is accompanied by a website (www.reptilomics.org/stepbystep.html), where we provide links to the suggested software, examples of input and output files, and running parameters. Good luck with the sequencing and assembly of the genome of your favourite reptilian species !